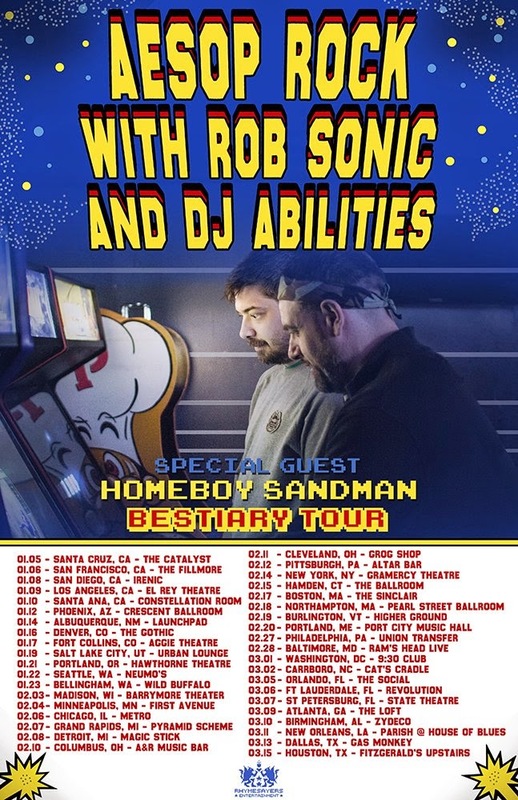 On March 7, 2015 I went to see Hail Mary Mallon (Aesop Rock & Rob Sonic with DJ Abilities) perform at The State Theatre in St. Petersburg, FL. Homeboy Sandman was their opening act. I met him just minutes before he hit the stage. 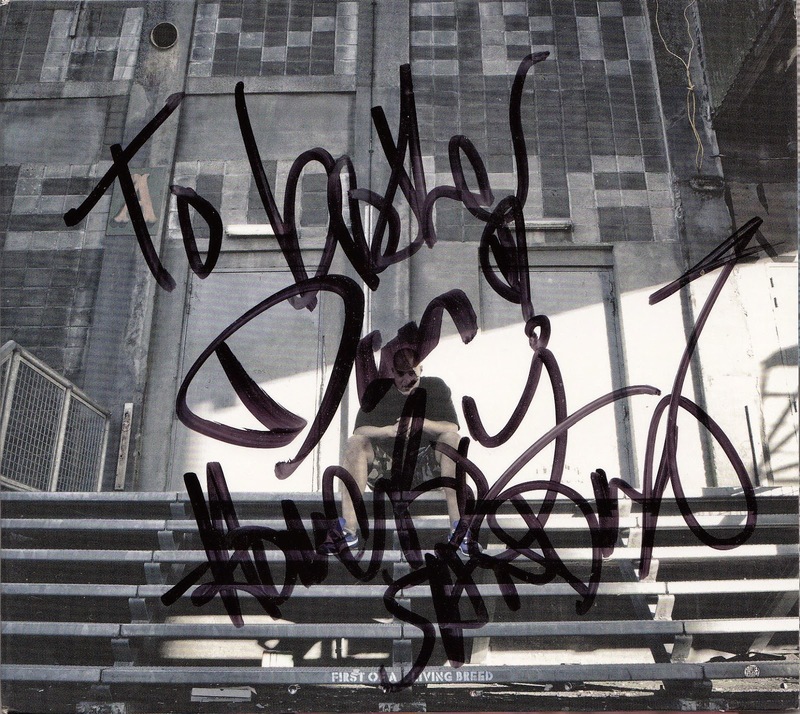 Homeboy Sandman signed his First of a Living Breed CD.